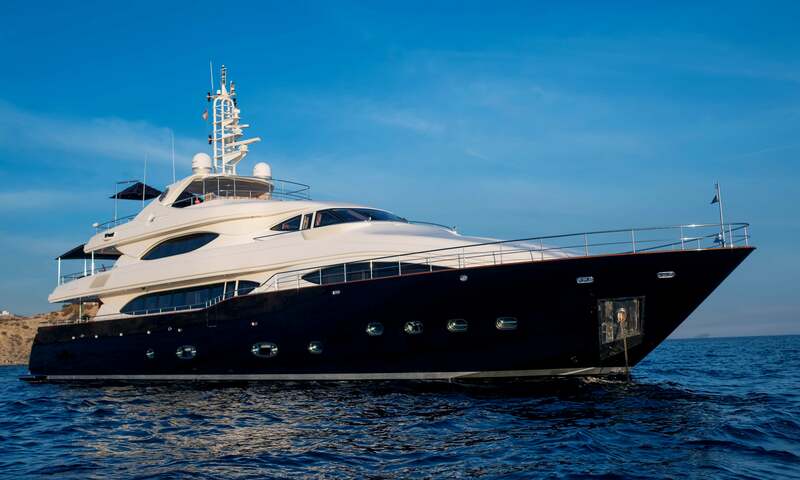 Built in GRP by Italian yard CRN to a design by Zuccon International Project, Bunker was delivered in 2005 as a Custom Line 128 model and most recently refitted in 2017. 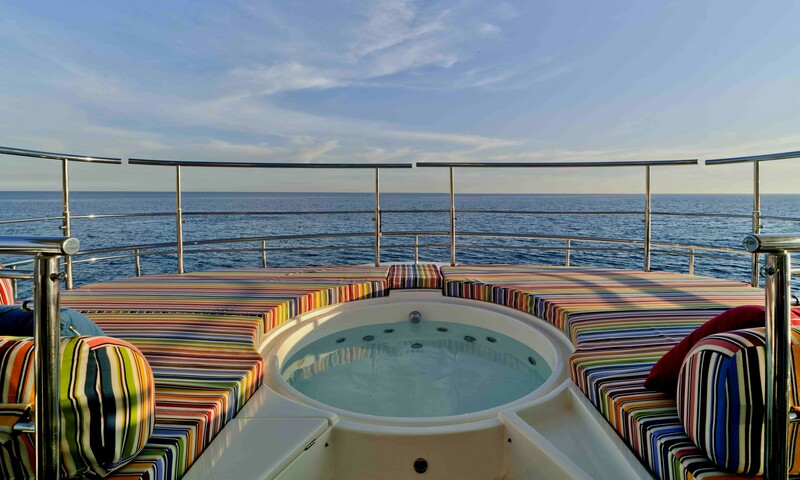 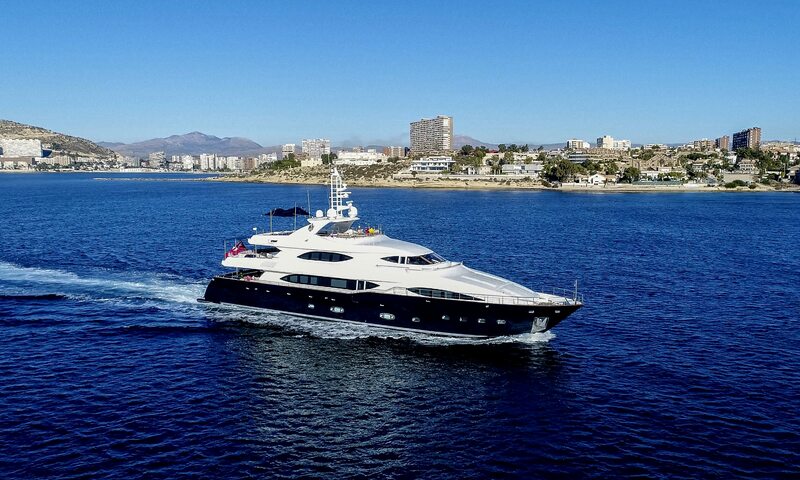 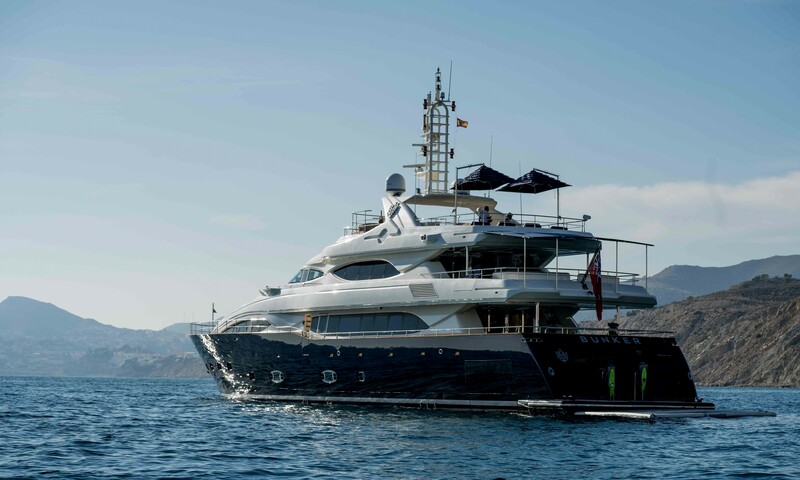 RINA classed and MCA compliant, she can accommodate up to 12 guests in five cabins. 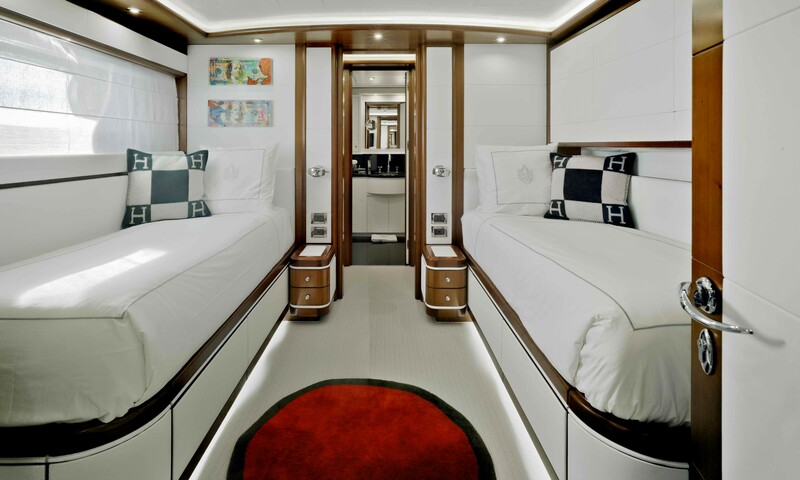 These consist of a main-deck full-beam master suite with a private office, two VIP suites and two twins, each with a Pullman berth. 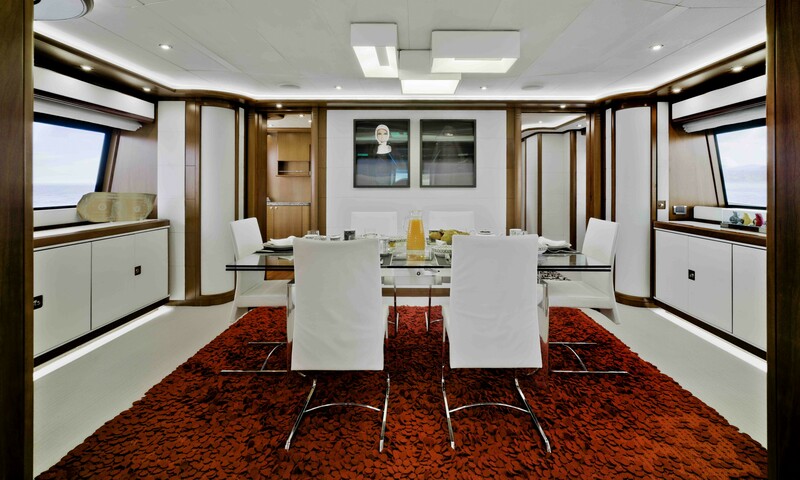 All cabins have entertainment centres, television screens and full en-suite bathroom facilities. 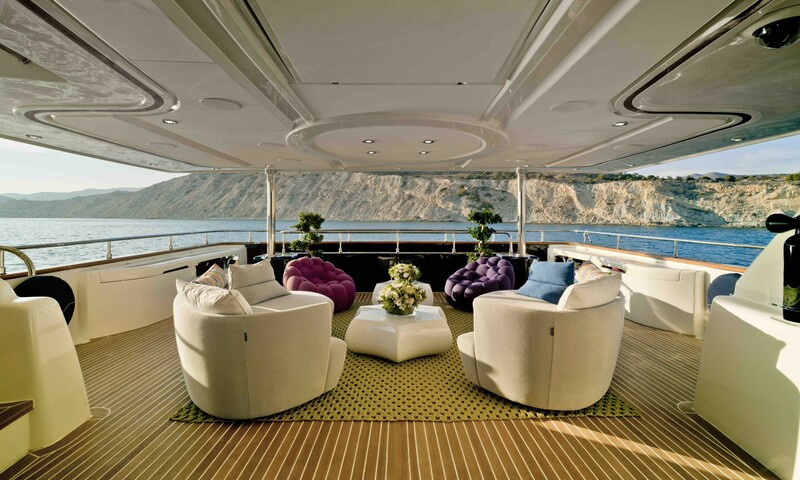 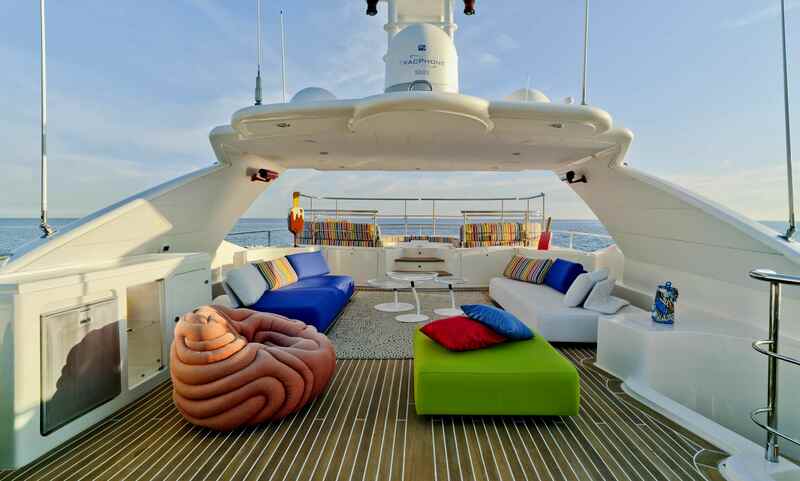 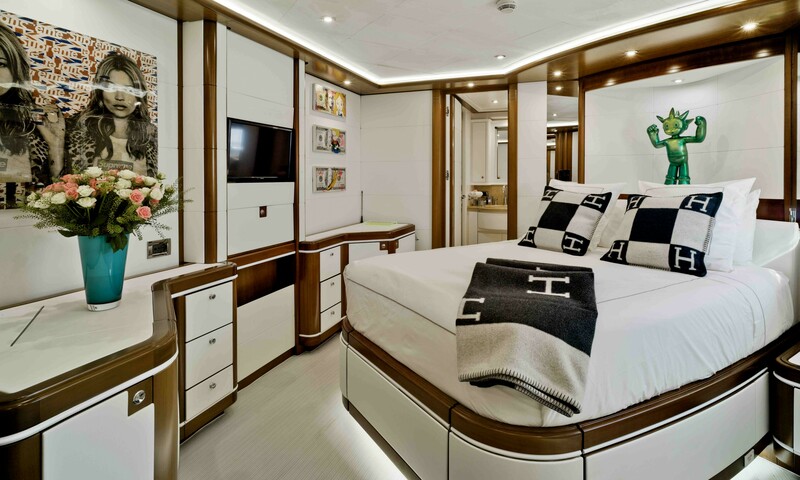 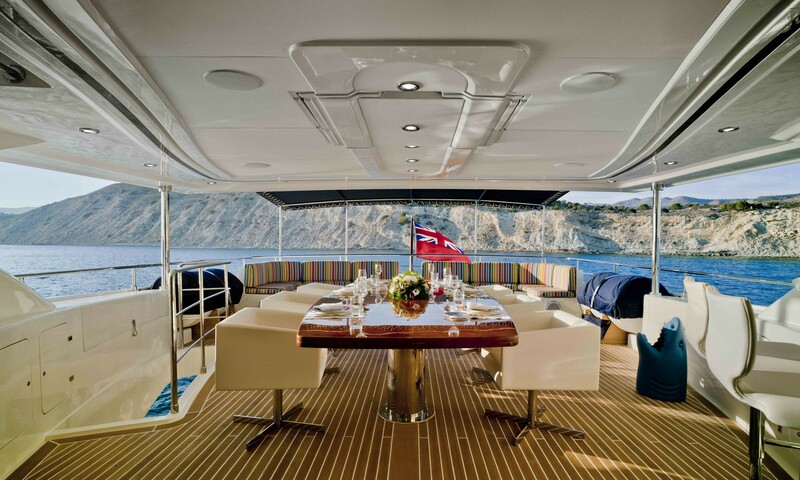 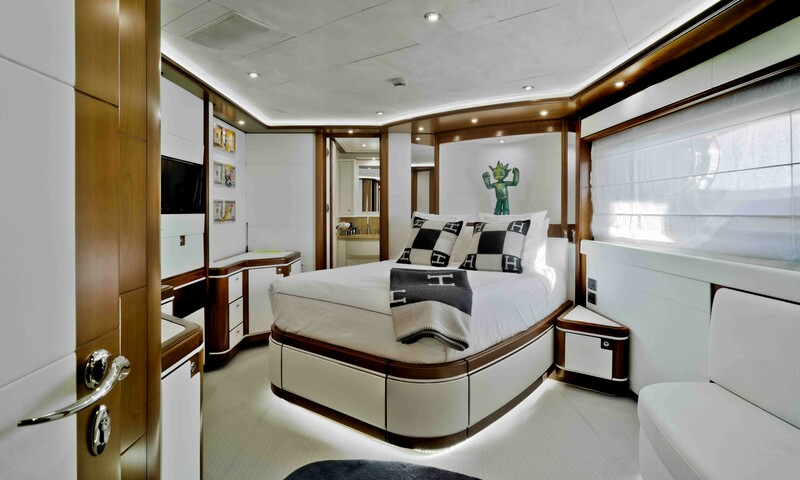 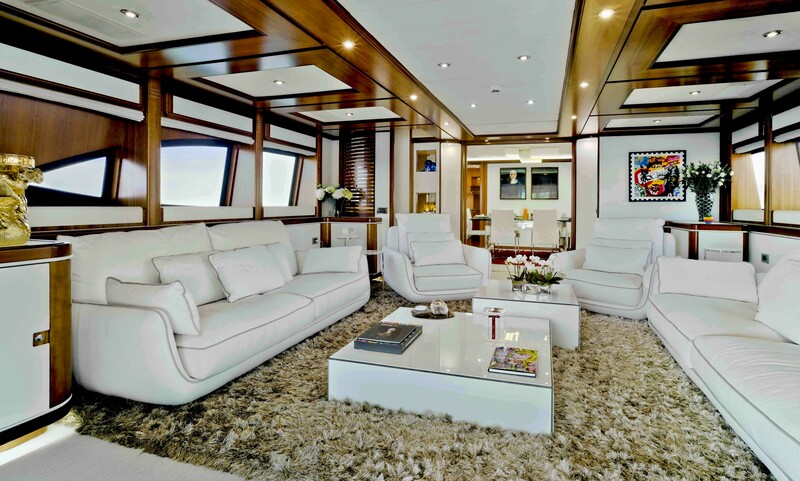 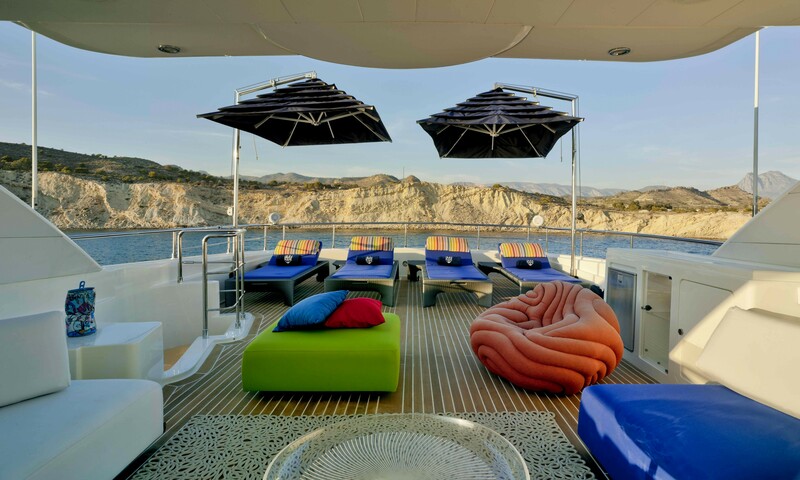 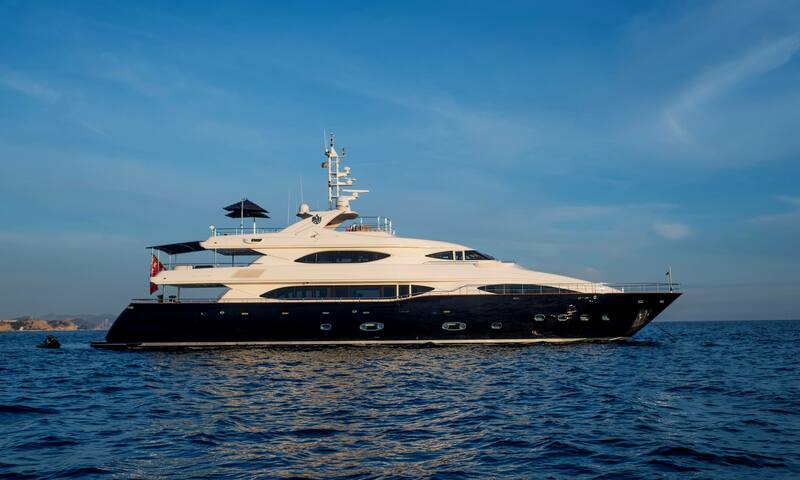 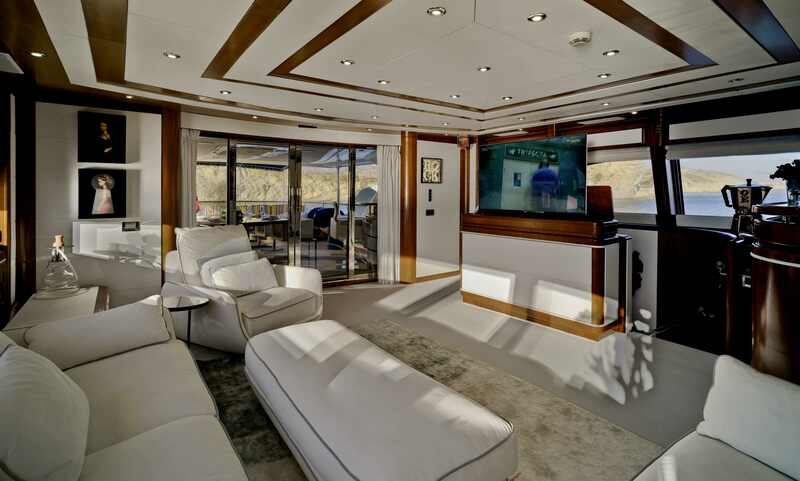 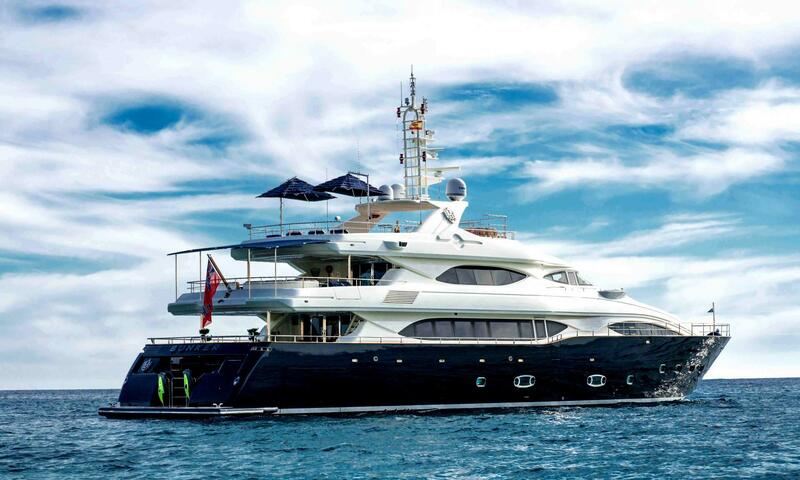 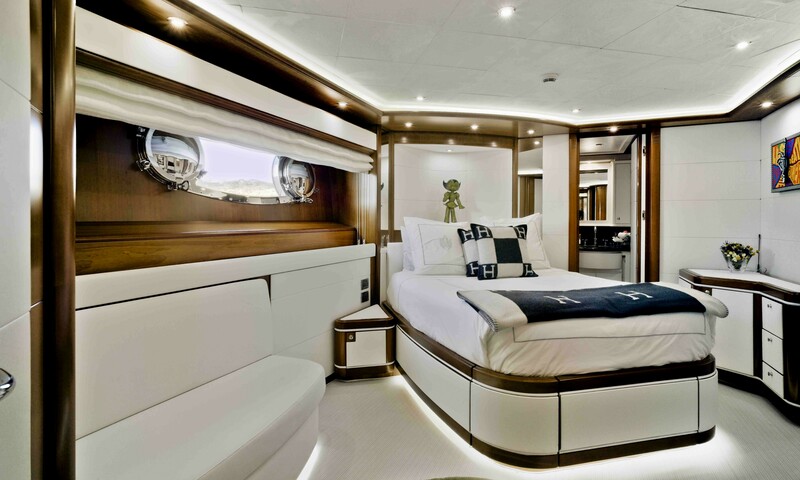 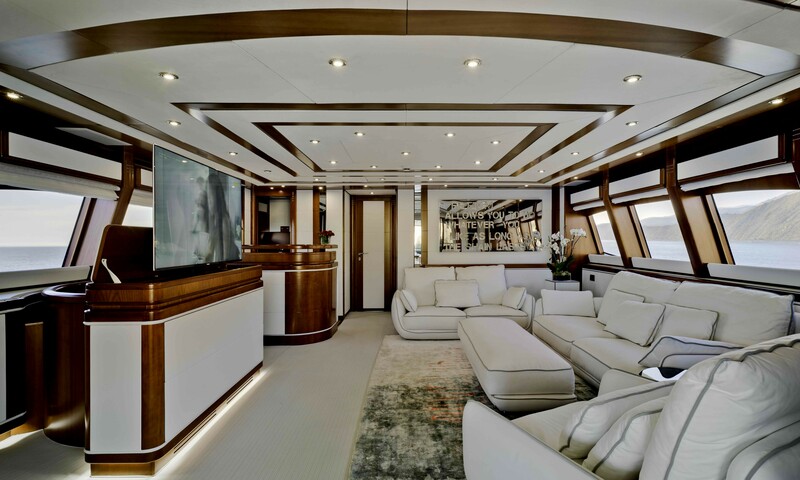 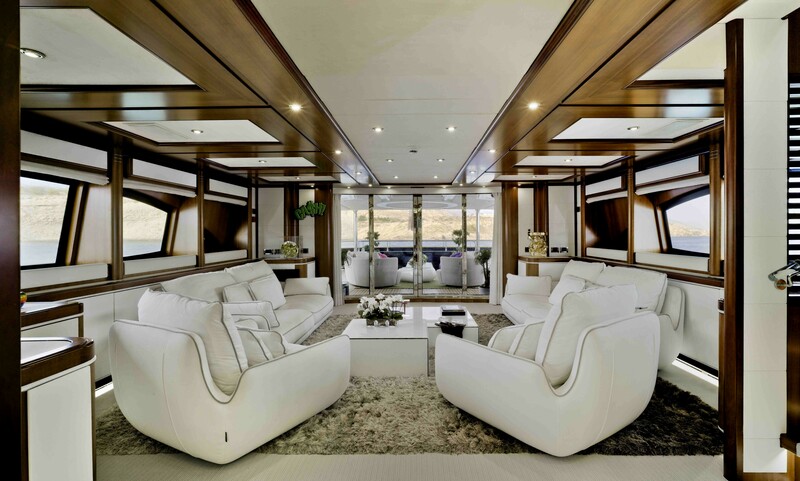 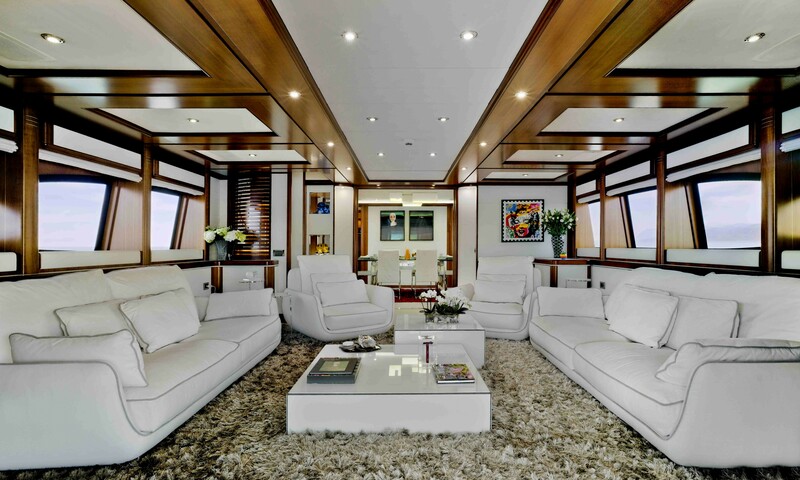 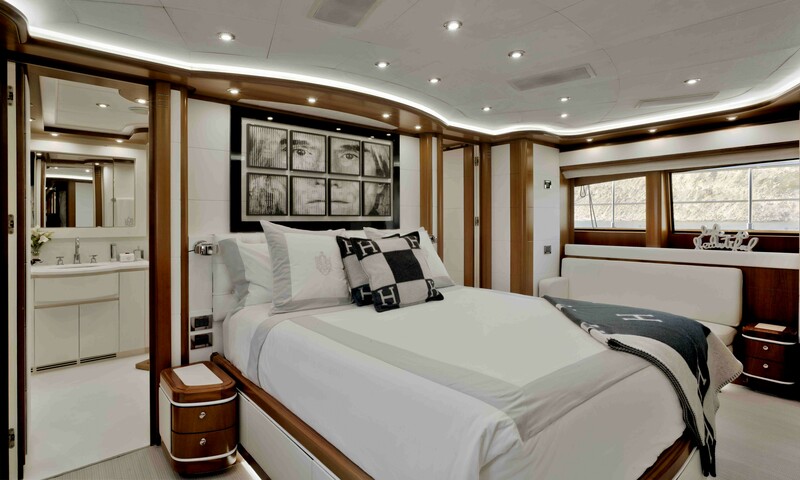 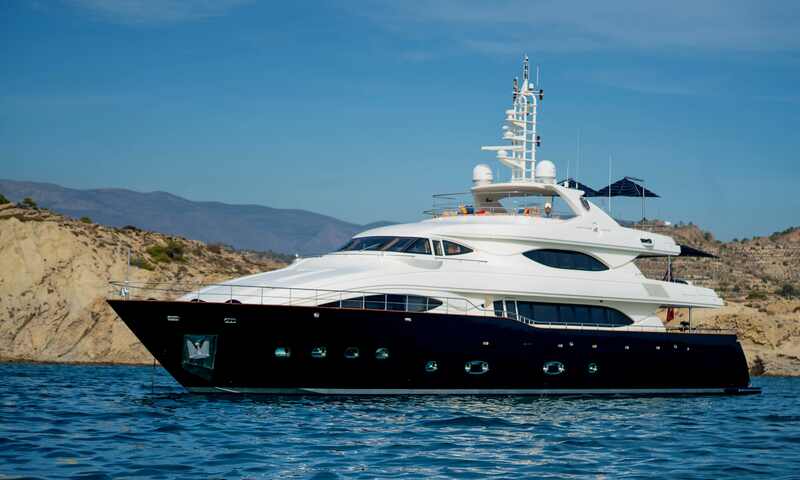 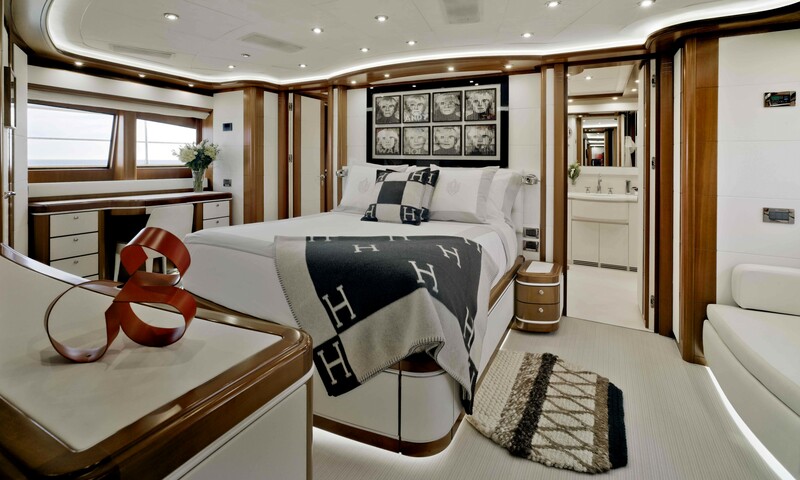 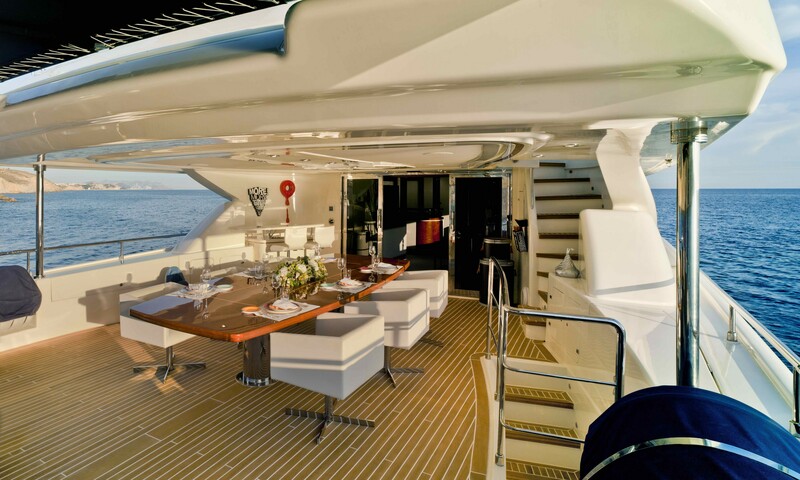 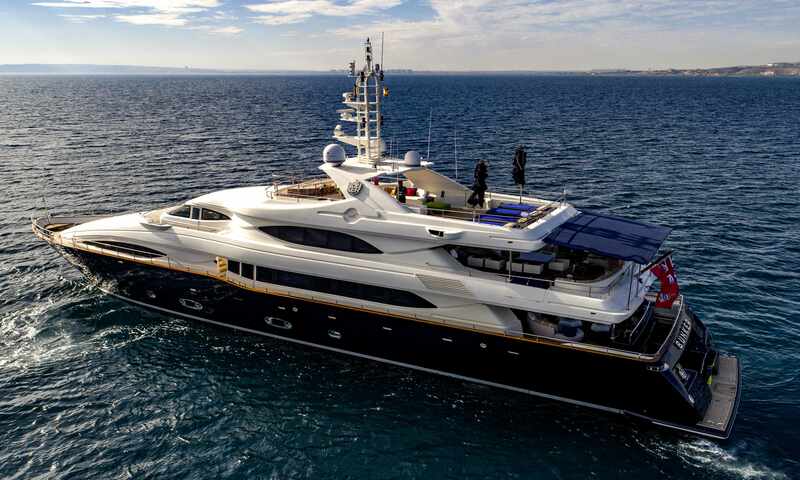 A further four cabins sleep up to eight crew members aboard this yacht.